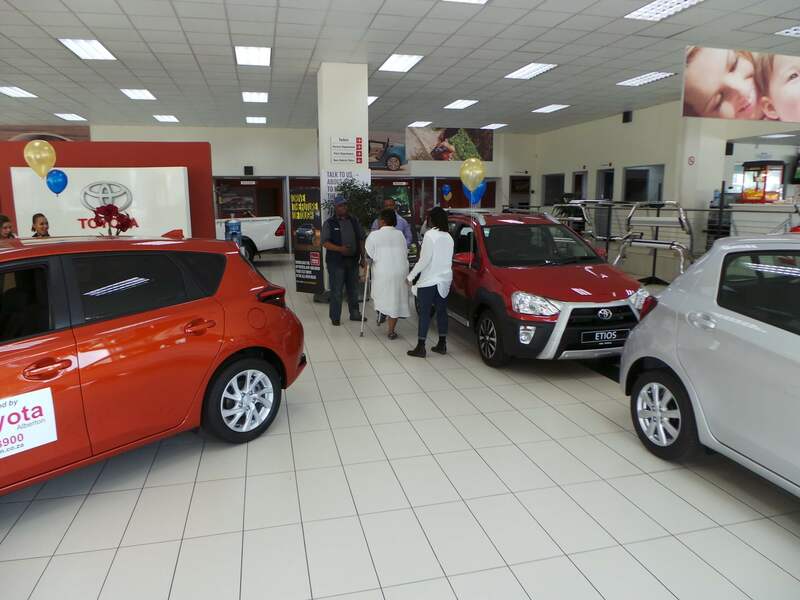 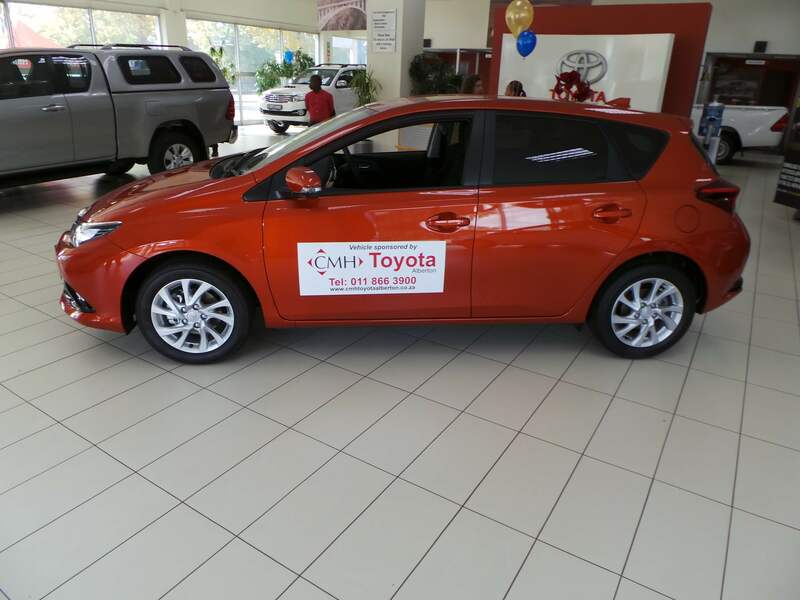 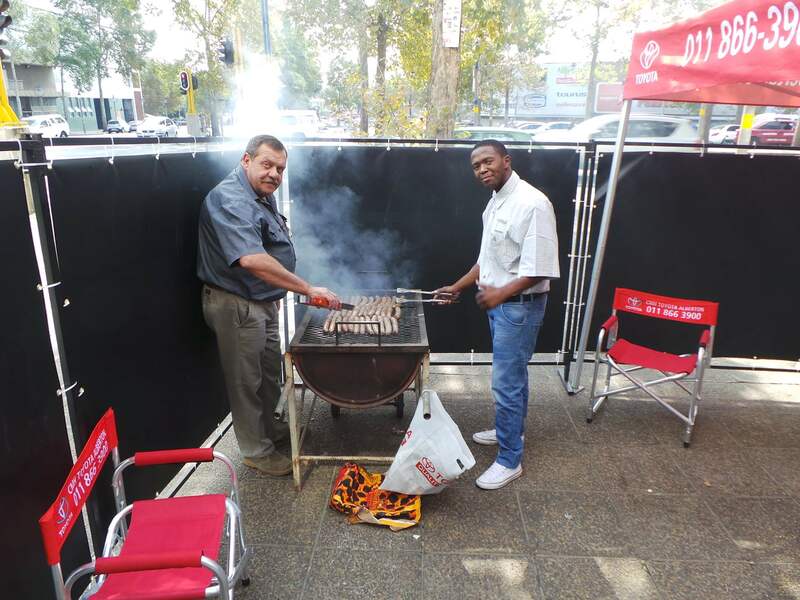 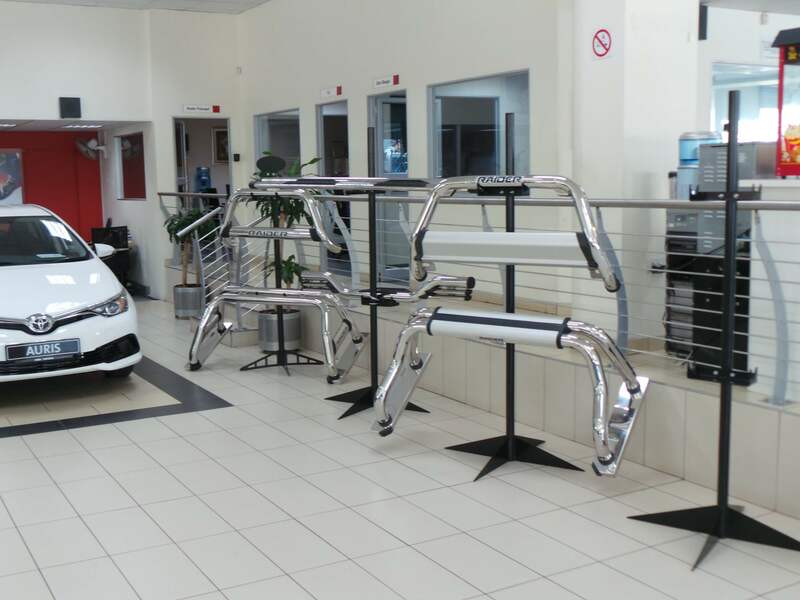 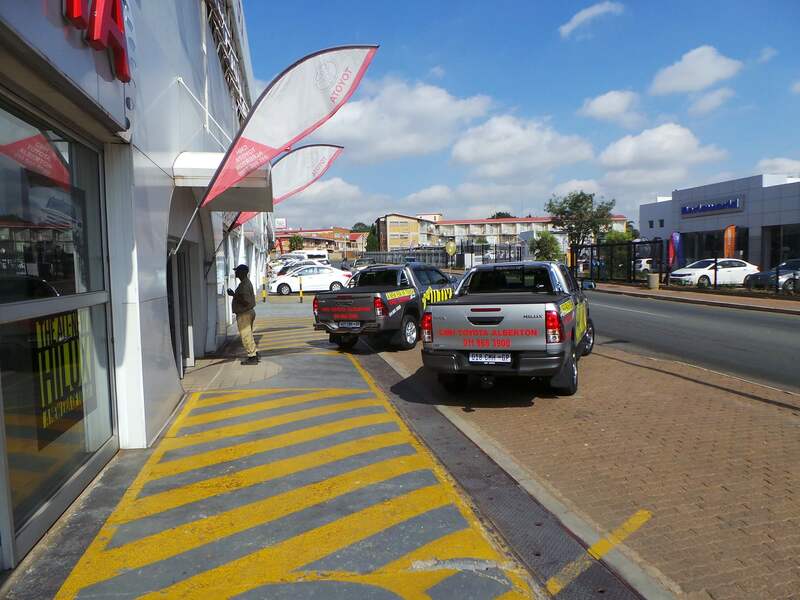 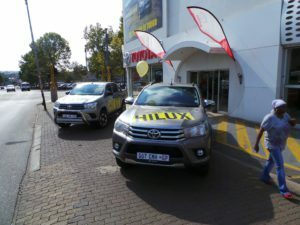 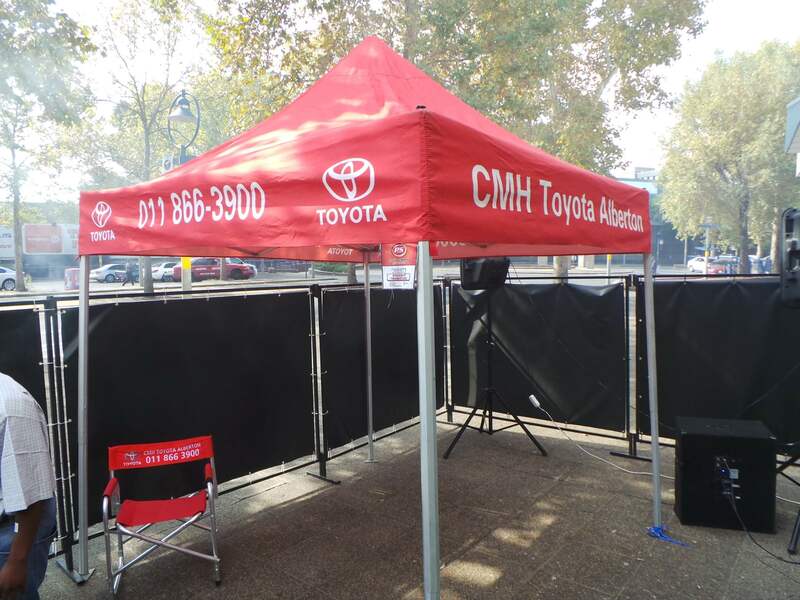 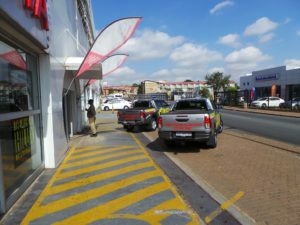 CMH Toyota Alberton - Hilux Test Drive Day With great excitement, the staff and clients of CMH Toyota Alberton had our Hilux Test Drive Day in the second week of April 2016. 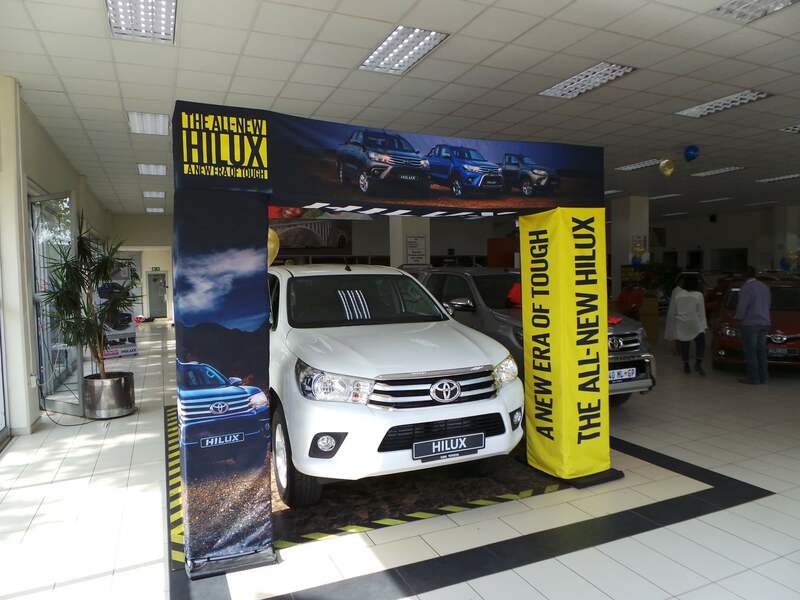 With great excitement, the staff and clients of CMH Toyota Alberton had our Hilux Test Drive Day in the second week of April 2016. 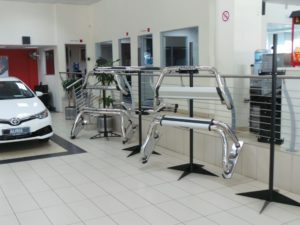 If you would like to join us on one of these days please be sure to contact CMH Toyota Alberton and we’ll gladly assist.